Some home buyers are eager to jump into a move-in ready home. Others are charmed by older homes that possess unique quirks and character. If you’re leaning towards a historic property, take these three important factors into consideration while you shop. 1. Historic neighborhoods are often restrictive. Many towns in the United States preserve and protect historic homes with zoning and planning commissions. Because of this, renovating a historic home is an arduous paperwork process that requires a lot of time and money. You might not even be able to renovate the way you want, so that’s something you should definitely take into consideration. 2. Recreating historic architecture can be difficult. Victorian-era homes were built with several materials, some of which are no longer in use today. Because of that, it might be challenging to get the exact look you want. If you buy a home that needs a little work, finding the crown molding and decorative features that were popular in Victorian architecture will probably be tricky. And if it’s possible, it will undoubtedly be expensive. 3. Necessary repairs could be extensive. Move-in ready homes are convenient because they don’t require the time, money, or energy to renovate. 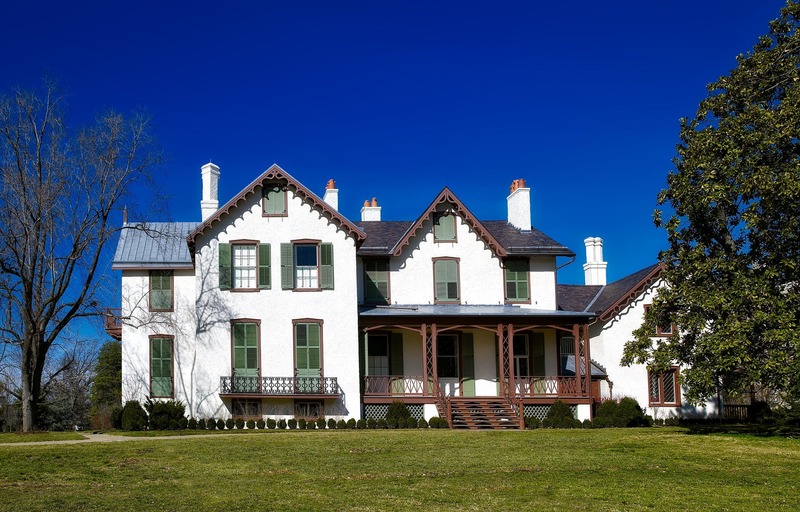 If you want a historic home, however, you need to have a repair strategy in mind. Unless you plan to do major, large-scale renovations, you have to be prepared to address continuous issues (like leaks and broken systems). For history-lovers, it’s absolutely worth it. But if you don’t share that appreciation, a historic home probably isn’t the right choice for you.